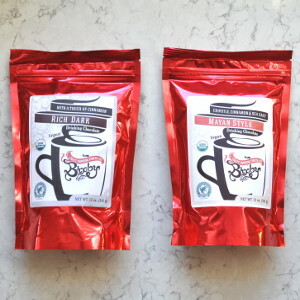 Bixby & Co. founder Kate McAleer is a young entrepreneur dedicated to sustainable and conscious business practices. 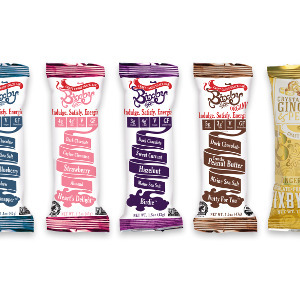 Influenced by family and a love for cultural history and the culinary arts, she developed a line of premium, handmade chocolate bars using a specialty blend of dried fruits, nuts, spices, and brown rice crisps. 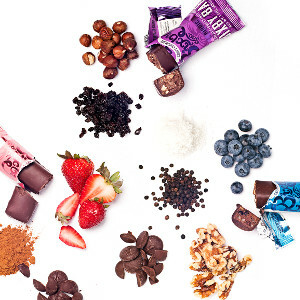 McAleer's commitment to supporting local communities and a healthy lifestyle is sure to please chocolate devotees far and wide. 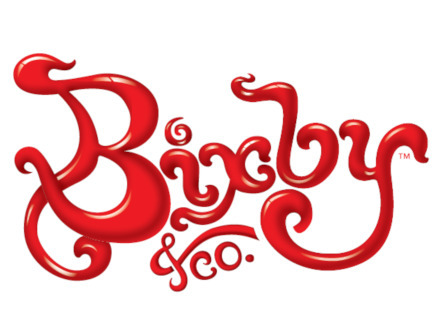 Follow Bixby & Co. and get notified when they add new offers to Vegan Cuts.